Sysfore's expertise is in building computing systems for enterprise clients using the best of cloud, mobile, and responsive web technologies. As a leading systems integrator (SI), we serve a global client base, offering Consulting, Technology and Managed Services. Being a recognized Cloud Managed Services Partner, we are a Microsoft Gold Partner, and a certified AWS Cloud Consulting Partner with over a decade of experience meeting our clients business requirements. Whether it is creating a new solution, application or updating an existing one, our partners benefit from our excellent development and support teams to give you the best customized solutions with flawless execution. Microsoft Azure supports the broadest selection of operating systems, programming languages, frameworks, tools, databases and devices. 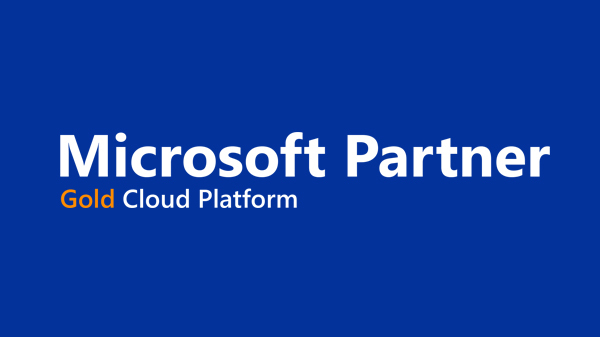 As a Microsoft Gold Partner, Sysfore has demonstrated expertise with various Microsoft technologies like .NET, Magento, Java, PHP and other Open source platforms to design, deploy and run workloads across on site, mobile, web and cloud based platforms for multiple industries. It has proven experience and ability to meet business needs and make a smooth transition to the Azure Platform. 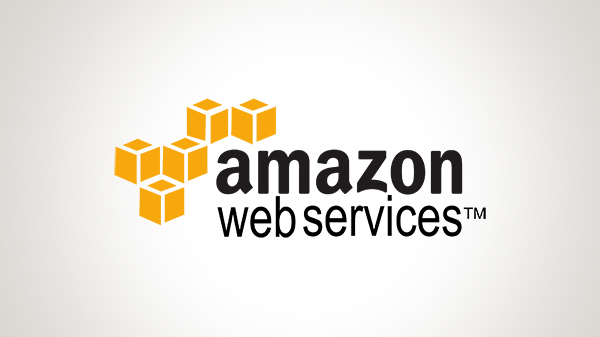 Amazon Web Services (AWS) is a secure cloud services platform, offering compute power, database storage, content delivery and other functionality to help businesses scale and grow delivered as a utility: on-demand, available in seconds, with pay-as-you-go pricing. As a AWS Cloud Consulting partner, Sysfore can help clients leverage the AWS cloud products and solutions to build sophisticated applications with increased flexibility, scalability and reliability. 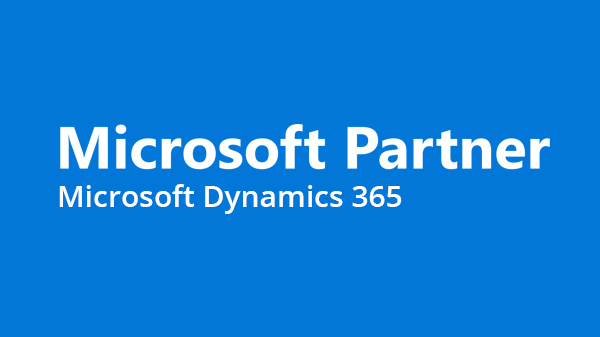 Microsoft Dynamics 365 unifies CRM and ERP capabilities into applications that work seamlessly together across sales, customer service, field service, operations, financials, marketing, and project service automation. Start with what you need, add applications as your business grows. Microsoft Dynamics 365 offers in two editions, the Business Edition for small and medium businesses (SMBs), and the Enterprise Edition for medium to large organisations. 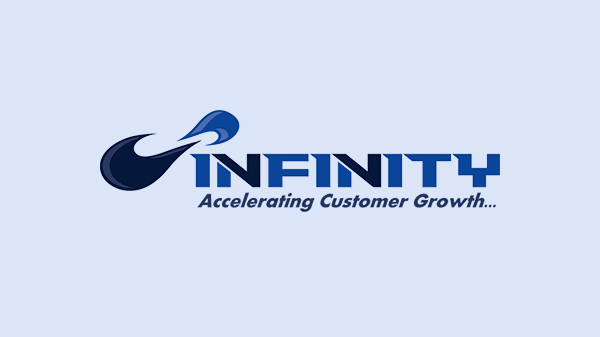 Infinity, a Stamford Technology Company, is a global provider of Life Science Enterprise Level IT services for biotech, pharmaceutical and medical device companies of all sizes. Sysfore partnered with Infinity to manage their diverse portfolio of services across various industries and help customers optimize business processes, maximize usages of the latest technologies, and drive innovation across their organization. The Sysfore Hybrid Cloud Solution for Microsoft Azure helps enterprises smartly connect the intelligent capabilities needed while giving the agility and economics of cloud computing with the reliability and security of on-premise IT environments. 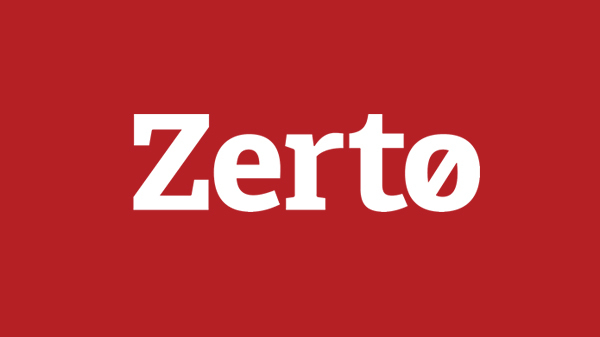 Zerto provides enterprise-class disaster recovery and business continuity software specifically for virtualized data centers and cloud environments. Sysfore partnered with Zerto to offer a cloud based business continuity and disaster recovery (DR) service, enabling businesses of all sizes to protect production applications both to the cloud and in the cloud. Having extensive Cloud DR expertise, Sysfore offers Zerto Cloud DR Ecosystem and services powered by Zerto Virtual Replication (ZVR) - a platform for secure, non-intrusive, cloud-based BC DR for private, hybrid and public clouds. 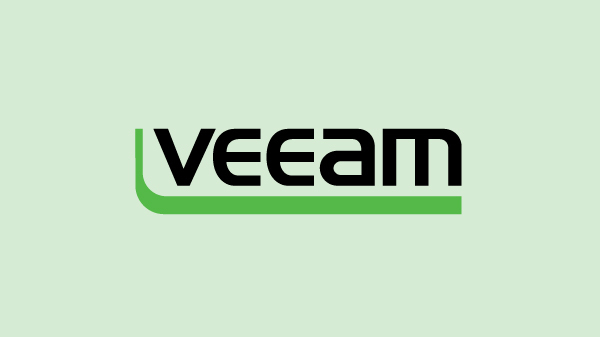 Veeam recognized the need for companies across the globe to operate 24/7/365. Sysfore partnered with Veeam to provide their Veeam Availability Suiteï¿½, which includes Veeam Backup & Replicationï¿½ to enable organizations leverage virtualization, storage, and cloud technologies to save time, mitigate risks, and reduce capital and operational costs. Sysfore helped organizations meet recovery time and point objectives (RTPOï¿½) of less than 15 minutes for all applications and data, through Veeam's DR solution that delivers high-speed recovery, data loss avoidance, verified recoverability, leveraged data and complete visibility. 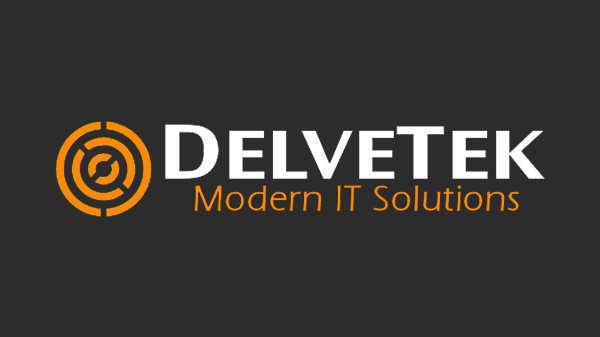 Sysfore has partnered with Delvetek to deliver Microsoft cloud and mobility offerings with innovative technical solutions that will help business growth by utilizing the latest technologies. Whether you are a start-up or established business, Sysfore hybrid cloud solution for Microsoft Azure helps achieving unbelievable flexibility, on demand agility and power performance with emphasis on customer budget constrains.